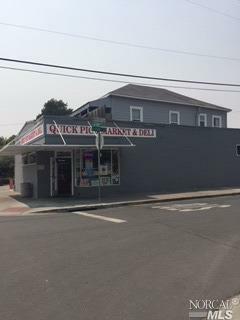 Fully Leased Investment with seasoned tenants in Santa Rosa's West End Preservation District has the Quick Pick Market & Deli plus a 2 bd/1ba apartment. Vibrant area of revitalization just blocks to Railroad Square and the Smart Train, the Sixth Street Playhouse live theater, shops and restaurants. 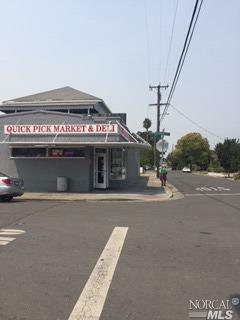 Across the street from the Franco-American bakery outlet, the balance of the surrounding area is mostly residential. Listing courtesy of Kathleen Schmidt of Coldwell Banker Residential Brokerage.